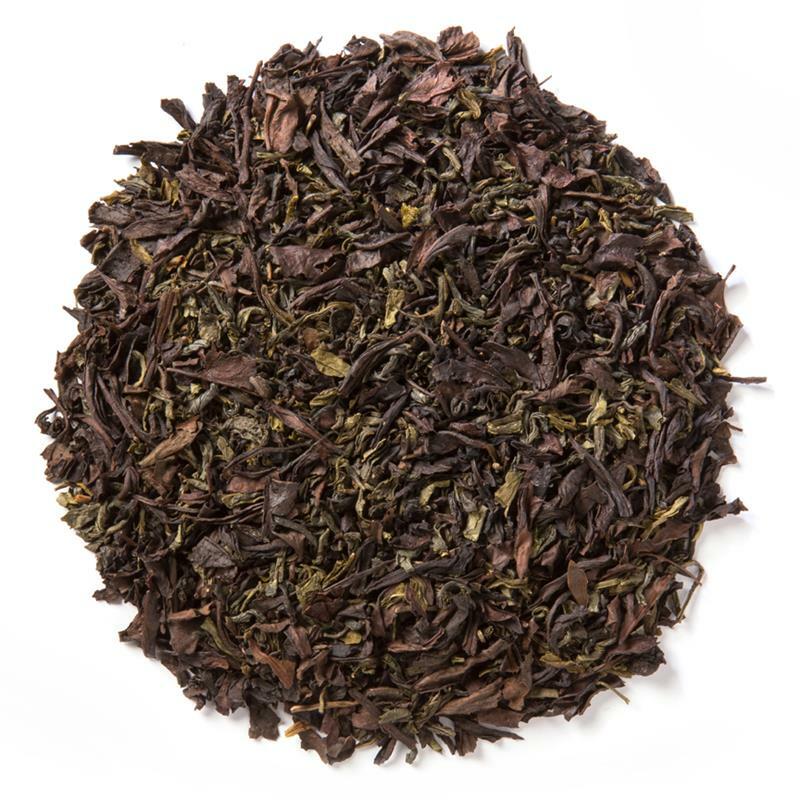 Sun, Moon & Stars (Loose Leaf) is a unique blend of organic oolong, green and jasmine teas. 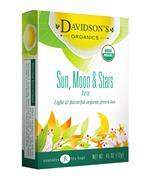 Davidson's Sun, Moon & Stars (Loose Leaf) offers rounded, earthy undertones with floral top notes. 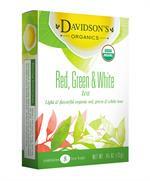 The blend of organic teas in Davidson's Sun, Moon & Stars are sourced from China. Davidson's co-owner, Kunall Patel, makes a point to visit our Chinese small farmers often in order to understand their cultivation practices. During a recent visit, Kunall captured this early morning moment as the mist lay over the tea plants like a blanket. 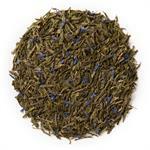 Organic oolong tea, organic green tea and organic jasmine tea. I love this blend. 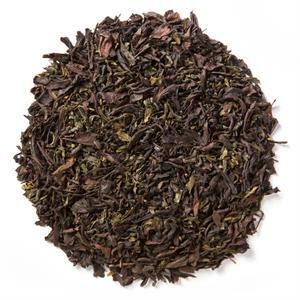 It has a bolder flavor than what I'm used to and doesn't taste bitter like some of the other lower-quality green teas I've had.